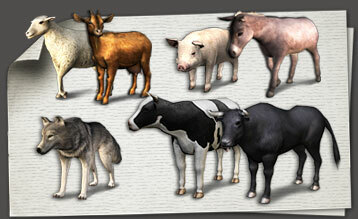 This pack provides a number of common farm animals. These realistic animals all have their own motions. They will bring more life to your videos. 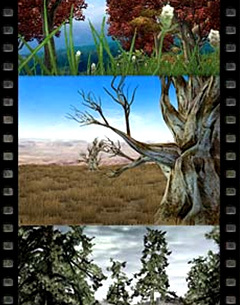 There are many types of animals in this series, and the users can quickly apply these animals to their scenes to create richer videos with more details.